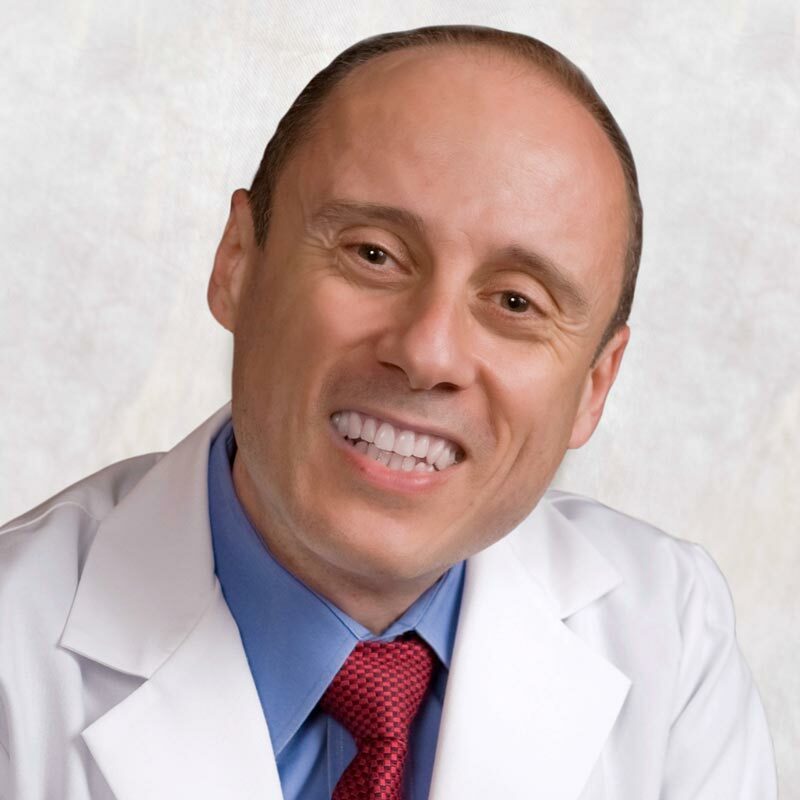 As the director of Hearing Center of Long Island, I am proud to be a Doctor of Audiology and a licensed certified audiologist who has dedicated my professional life to helping individuals with hearing loss and their families to overcome the challenges and frustrations of hearing loss. My passion for helping others began with my childhood interest in music and musical performance. An avid amateur musician, I was fascinated by the many ways sound affects our emotions and enriches our lives. And in 1989, after graduating from Columbia University, I started working with patients who were struggling with hearing loss. This was a time when hearing aids and the related technology were very limited compared to what is available today. Despite those limitations, some of the people I worked with were pleased with the results that I had helped them achieve. At the same time, others were not satisfied at all. Over time, technology progressed and many groundbreaking options were introduced, but a large percentage of people with hearing loss still chose not to seek treatment, and for those with hearing aids, their satisfaction level remained low. This was frustrating to me because the reason I chose to become an audiologist was that I wanted to find ways to help people improve their quality of life with better communication ability. So I began a quest to find the keys to success for those facing the challenges of hearing loss. My quest resulted in years of attending seminars and conventions, scouring audiology publications and research reports, and seeking the advice of respected researchers and fellow audiologists. I tried different approaches that seemed promising in my office, and I analyzed the cases of the patients I worked with to find patterns that could predict success. The research obtained on my quest ultimately led me to take an education-based approach to help people with their hearing loss. In 2002, I began Long Island Sound, a newsletter that offers information and reflections on overcoming hearing difficulty from the perspective of both professionals and people coping with hearing difficulty. I am also a frequent speaker on topics such as coping with hearing loss and improving personal communication. I believe that helping people understand their hearing loss and all the resources available to them will ultimately result in happier patients and higher success rates. I have helped thousands of hearing impaired people and their families solve their hearing and communication difficulties throughout my career. I have also written Better Hearing With or Without Hearing Aids: Your Guide to Solving Your Hearing Problems to share some of the insights from my study and practice. In addition to authoring helpful resources and frequently speaking on hearing loss-related topics, I’m also actively involved in community service through my work with Lions Lend An Ear. This is a respected program of the Nassau County chapter of Lions Clubs international that is committed to helping those who cannot afford the hearing help they need. My education, experience, and continued commitment to helping as many people as possible means that when you choose Hearing Center of Long Island for your hearing healthcare, you will receive the highest quality treatment available and personalized service you can count on! A dedicated audiologist since 1995, Dr. Lazzaro brings a wealth of knowledge, experience, and care to her work at Hearing Center of Long Island to improve the quality of life for those with hearing loss. Massachusetts Eye and Ear Infirmary – a teaching partner of Harvard School of Medicine, Dr. Lazzaro was responsible for training fellow audiologists in various testing procedures as well as providing advanced diagnostic hearing aid related services. 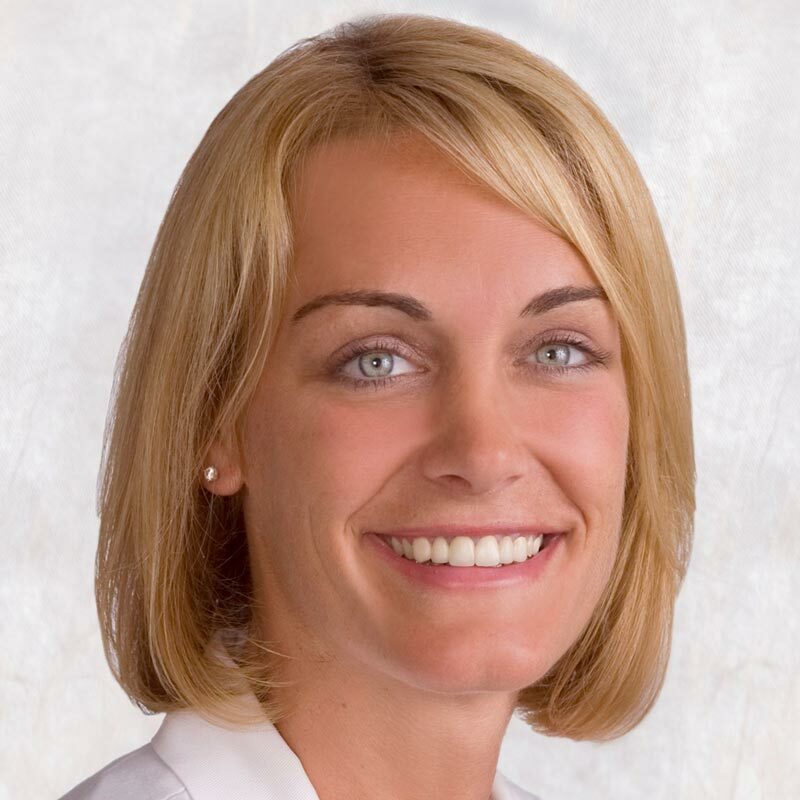 Part of her work involved helping to educate new hearing aid users with weekly hearing aid orientation classes and fellow audiologists through her work on the Continuing Education Committee at the hospital. University Hospital of Brooklyn – provided advanced diagnostic services such as otoacoustic emissions testing, as well as ABR and ENG testing. Columbia Presbyterian Hospital – provided a full range of hearing aid evaluation and dispensing services. She was the head of Columbia’s pediatric Cochlear Implant team. She was also responsible for training medical students and residents as well as supervising new audiologists. 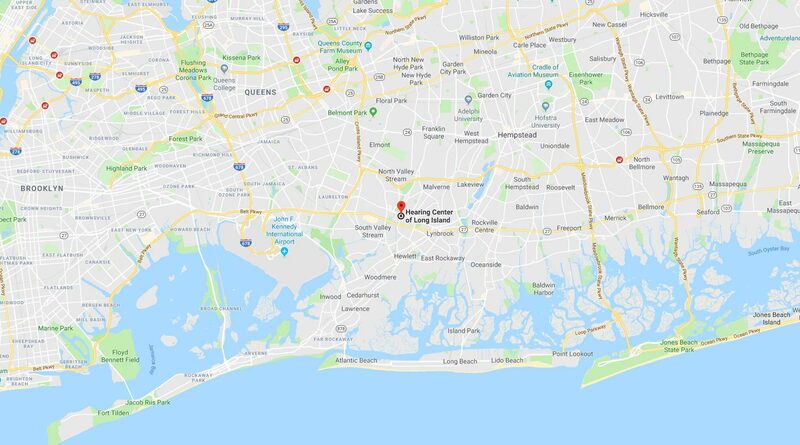 South Nassau Communities Hospital – to start their new Department of Audiology where she established a program including diagnostic audiological testing and hearing aid dispensing. Parker Jewish Parker Jewish Institute for Health Care and Rehabilitation – Clinical Supervisor for doctoral students and Hofstra University and Chief of Audiology. Long Island Hearing Screening Program – a not for profit organization providing hearing screenings to preschool-aged children. Now, she uses her extensive experience and sincere compassion to provide the best solutions for those coping with hearing difficulty. Dr. Rein knows better than anyone how easy it can be for her patients’ connections to their friends and loved ones to deteriorate when hearing becomes difficult, so she’s made it her personal mission to keep everyone connected. Dr. Rein is an avid dog rescuer, and she lives with her husband of 35 years, an expert mechanic and history buff who restores WWII military vehicles as a hobby. She’s also a loving mother. Aside from her years of work restoring communication to her patients, she says that her greatest accomplishment has been her raising “two boys who have become kind, honorable men”. Most of all, Dr. Rein is excited to meet all her new patients, learn their stories, and change their lives for the better.